Glad to advise Shazam users they may enjoy the catalogue. intoXygene catalogue is available via the Spotify network ! You can now experience the Missa Furiosa on YouTube channel ! 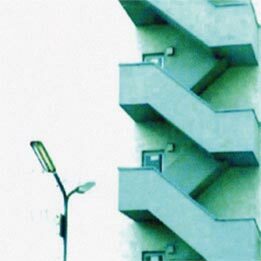 Io'n debut album "Paris-Passay" has been released on april 2nd 2008: available via Believe in digital and La Baleine physically, and appeared live at "Vieilles Charrues Festival" in july 2008 check their Website ! 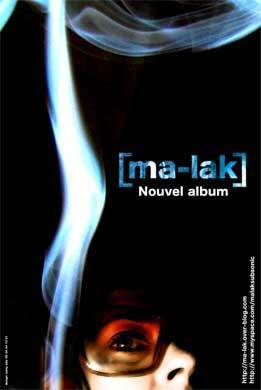 released on april 2nd 2008 available via Believe in digital and La Baleine physically. The previous reference of the label which came out in spring 2004 : THE YOUNG GODS ambient project entitled: "Music for Artificial Clouds"
House music album "Majikback" by artist DJAIMIN was release in the summer 2003 by universal music only in switzerland, one twelve inch vynils taken from this album was commercialise by the label, discover the first title "Enjoy" (intox021MX) featuring splitted Bern's band: Smartship Friday ! Three remixes of the song ASTRONOMIC from the "second nature" album by THE YOUNG GODS were available late 2002, this is a collector vynil! the A side contain the mix of EVIL C who is member of the geneva Database and the B side present the ones of Vincent HAENNI member of the band Peeping Tom. D. from Y FRONT released for the label a sequence embodying samples from the label catalogue released in May 2002, this is INTOX our COMPILATION that is available for 10 Euros. The band, Y FRONT released on the label a second album with 11 tracks at the end of the 2001 year. Bernard Trontin from The Young Gods performs drums on most of the songs and Enthony former LT.NO performs bass as guest on a track. Check for more details and infos on Syd Odgy and D.'s band on the artist pages. Please Check either annoncements and links above or artists webpages for their live dates.